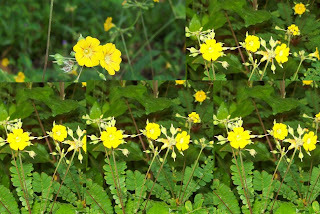 Mukkootti is a small flowering plant. The botanical name of Mukkootti is Biophytum sensitivum. It belongs to the family of Oxalidaceae. Its juice is very useful for the treatment of diabetes stomachache and asthma.